Join us as we discuss life after college! Let's get inspired to MOVE! This event will feature an opportunity to talk, network and talk intimately with women from different walks of life, including, lawyers, entrepreneurs, educators, MC's and more. Guess what Loves!! 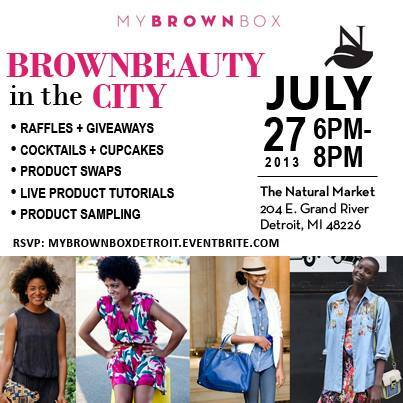 We're headed to #Detroit to join My BrownBox at the The Natural Market for a ladies day out! 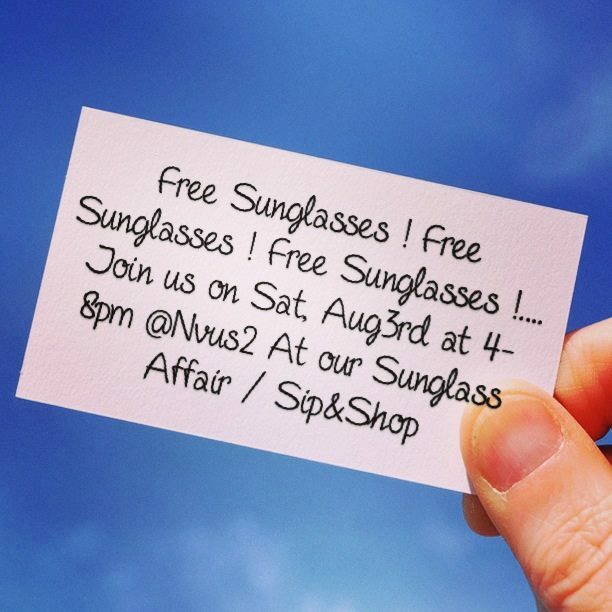 July 27th 2013 6pm-8pm! Don't miss out!! GET YOUR YOUTH SIGNED UP TO PLAY BASKETBALL DETROIT?!! Jonathan Harris has started a Basketball Camp to help the youth with improving their game in a fun atmosphere!! 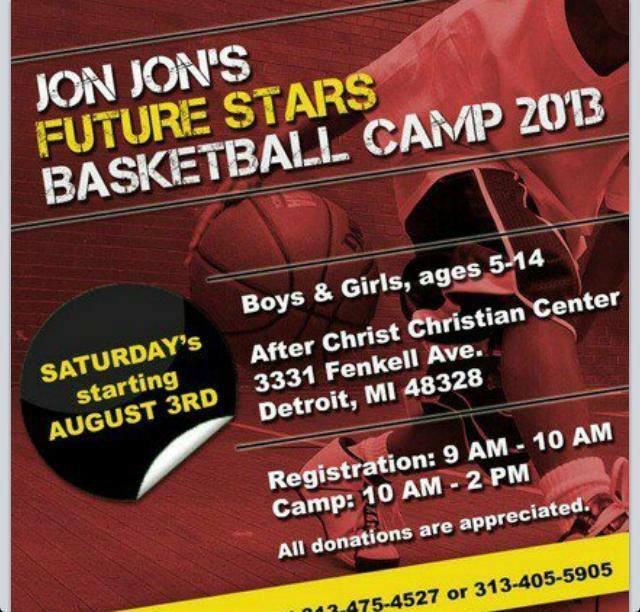 "Jon-Jon's Future Stars Basketball Camp" is open for BOYS & GIRLS, ages 5-14 yrs!!! Registration begins at 9am & Camp goes from 10am-2pm. Snacks and beverages will be provided. Camp is FREE & DONATIONS will be Accepted! Please SHARE the info with anyone who may be interested! Please get the word out!!!! Come and celebrate Intimate Words' anniversary on Tuesday, Aug 13th with powerful poetry & performances over at the Silver Room in Chicago! 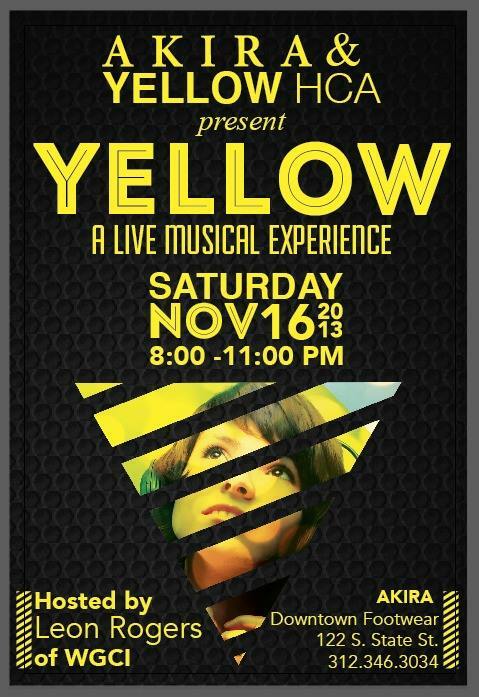 Featuring DJ INDIGO, FOOD, GOOD VIBES, & MORE!!! Don't miss it! Email intimatewordsopenmic@gmail.com for more details! 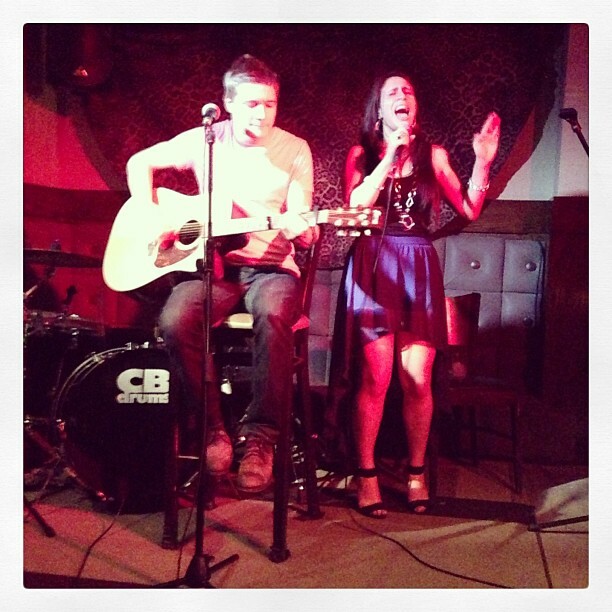 Looking to play for a phenomenal recording artist and support high level music projects? 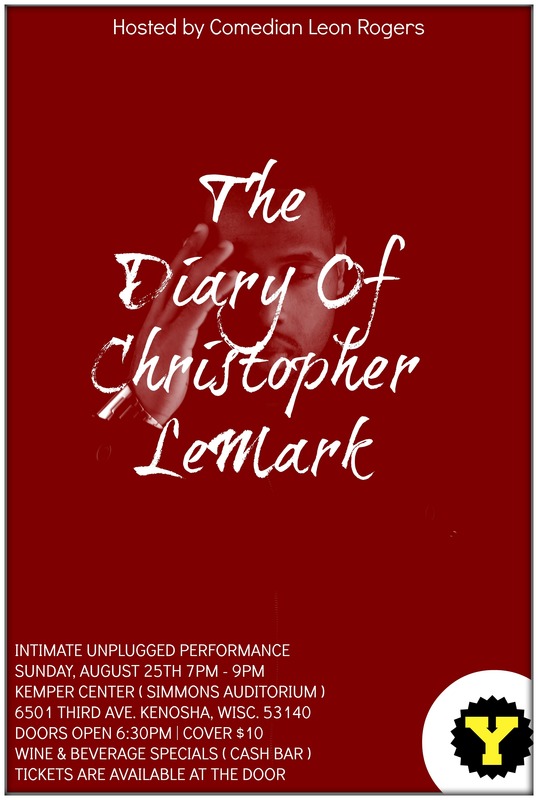 Are you professionally ready to play for TV and major festivals? Come out and Audition! 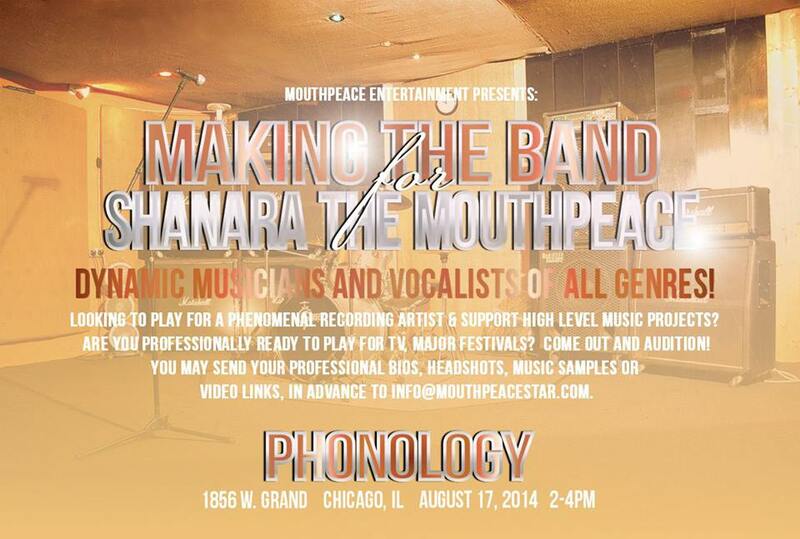 You may send your professional bios, headshots, music samples or video links in advance to info@mouthpeacestar.com. Returning back to the stage Sunday, August 25th at The Historical Kemper Center Simmons Auditorium 6501 Third Ave. Kenosha, Wisconsin, 53143 Doors open at 6:30pm. Show starts at 7pm Cover: $10 Hosted by WGCI's own comedian Leon Rogers, featuring Jimmy Chaos the violinist, Team Yellow and Band Focus. Dedicated to the lives of Momma J, Momma Deborah, Terrance and Godson. 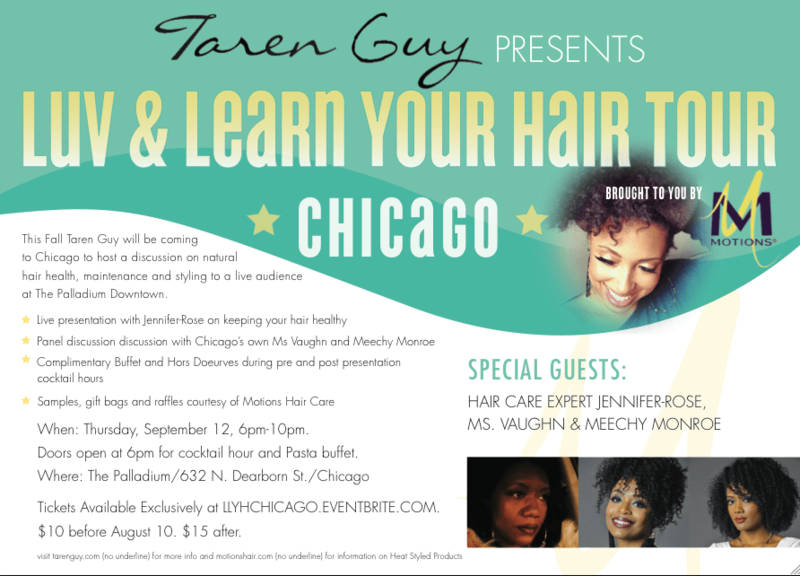 Taren Guy is coming to CHICAGO with ?#?LuvandLearnYourHair? on 9.12.13! Check out http://luvandlearnyourhair.com/ for more info OR purchase tickets directly at http://llyhchicago.eventbrite.com/ TICKETS ON SALE FOR $10 BEFORE 8.10.13 so get them while they last! 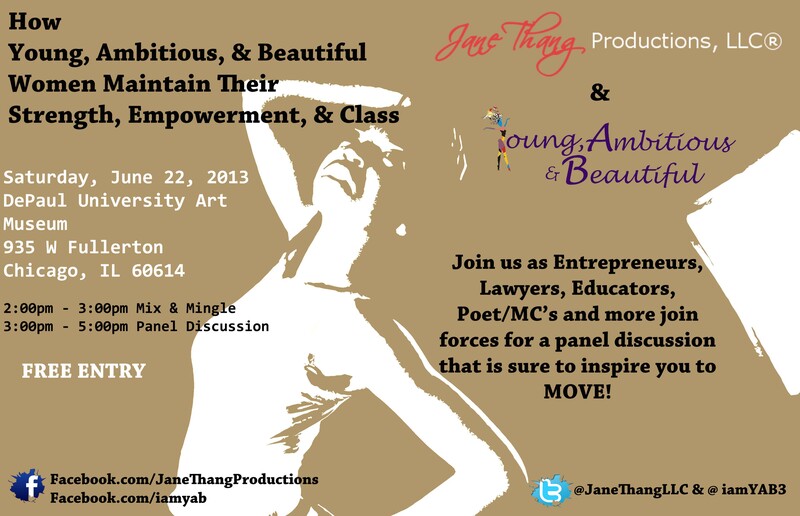 On Friday, December 13th at 7:00pm Jane Thang Productions and Young, Ambitious and Beautiful will host their 2nd collaborative event! 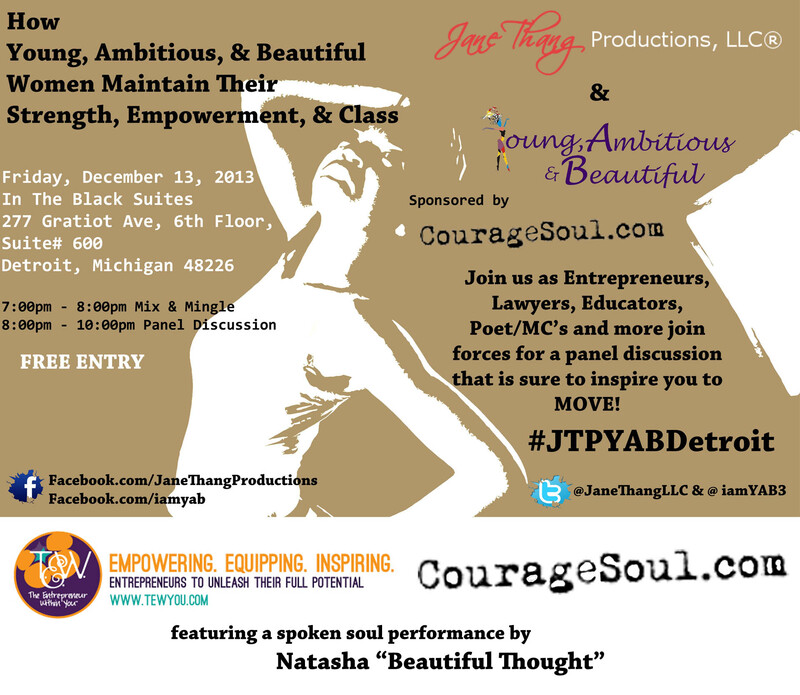 The Detroit edition of "How Young, Ambitious and Beautiful Women Maintain Their Strength, Empowerment and Class". Held at In The Black Suites, Suite 600, ( 277 Gratiot Ave, Detroit, MI 48226) In June, we held this panel in Chicago at the DePaul Art Museum. It was an amazing discussion of balancing relationships, choosing your career path and being respected as a minority women in the workplace. This time is sure to be even better! 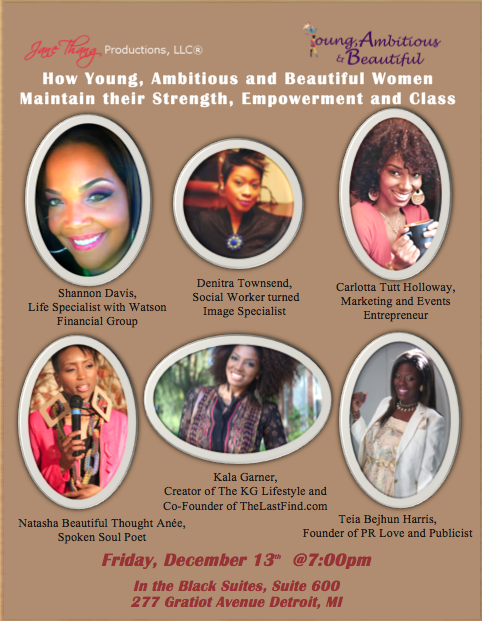 This event will feature an opportunity to talk, network and talk intimately with women from different walks of life, including, entrepreneurs, educators, MC's and more. There will be food (specialty foods for purchase), art, a raffle and drinks! This is a FREE EVENT! One you do not want to miss! We're so excited. Hopefully you are too! See you in December!